Looking for the best new sushi in Philadelphia? These spots will satisfy all your cravings. Here are the newest places to check out the next time you're in the mood for some sushi. On the menu, look for everything from sushi and sashimi to tempura and hibachi-grilled dishes. 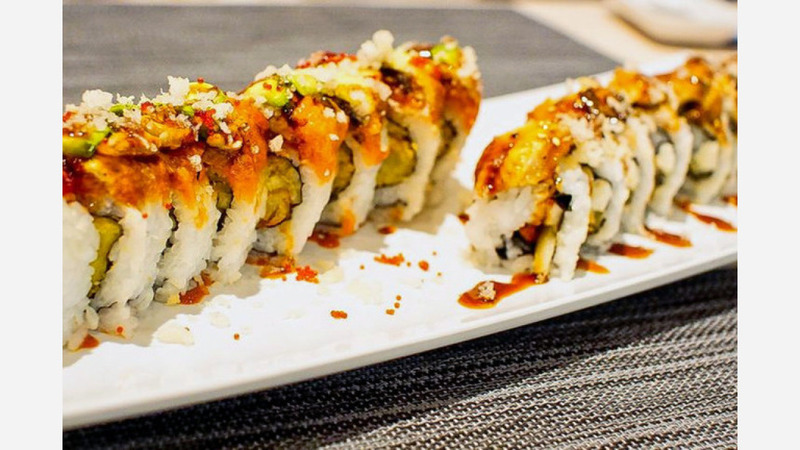 Look for sushi mainstays that include spicy tuna, unagi, and salmon rolls. Cooked offerings include tofu, chicken or salmon teriyaki served with rice and a soup or salad, as well as udon noodles with vegetables, beef or shrimp. Engimono Sushi's current Yelp rating of 4.5 stars out of 28 reviews indicates positive attention from users. 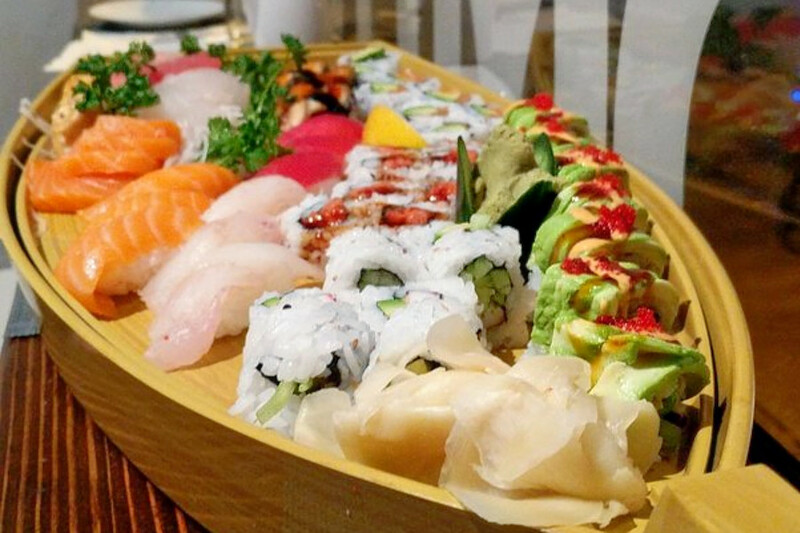 Yelper Kerry D., who reviewed Engimono sushi on March 18th, wrote, "Love this new sushi spot! And have already been several times. Perfect little BYOB in the neighborhood. I would definitely make a reservation, as it is usually busy." And Stephanie S. wrote, "Everything was delicious, very pretty presentations, and great service. 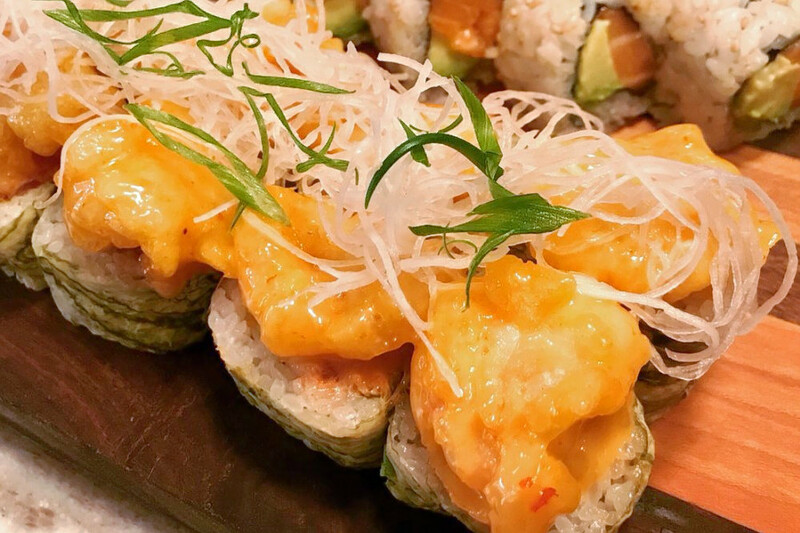 When I compare this place to other sushi restaurants, it's very similar, so if I lived in Old City or South Philly, I wouldn't go out of my way to dine here, but for the Fairmount neighborhood, this is a good spot." Engimono sushi is open Monday-Thursday from 11am-10pm, Friday and Saturday from 11am-11pm, and Sunday from noon-10pm. Offering a wide range of sushi and signature rolls, Yomitori moved into the former MIZU Sushi Bar space. On the menu, look for entrees that include assorted sashimi plates, rolls with soft-shelled crab and eel sauce, and omakase (chef's choice) offerings. Cooked dishes include chicken or shrimp teriyaki, udon noodles, and sides like pork or vegetable gyoza. With a four-star rating out of six reviews on Yelp, Yomitori has been getting positive attention. 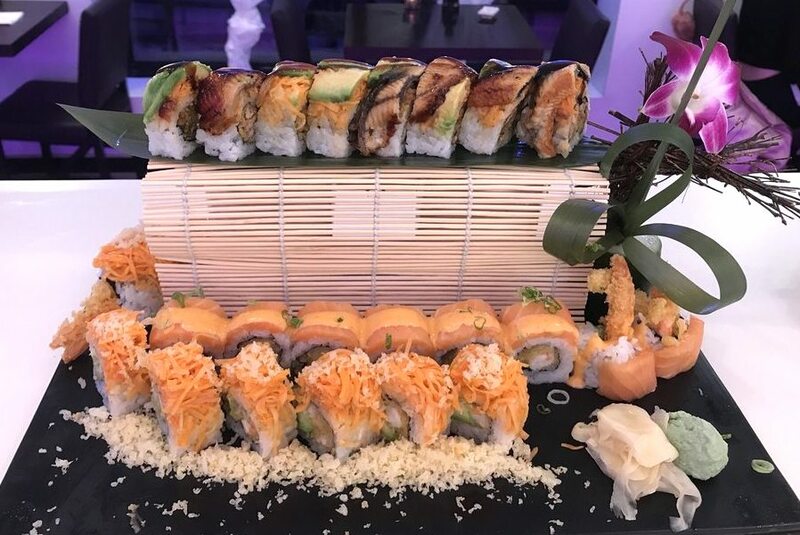 Yelper Tommy P. wrote, "Great sushi place! The interior design is super cozy. The hostess was very nice, and the food came out fairly quickly. It's a great place for parties of two to four and is in a great location!" And Laurie J. said, "Best sushi I've had in Philly. Would highly recommend. We loved their version of the rainbow roll." Tuna Bar is a modern sushi eatery that specializes in Japanese flavors with Chinese and Korean twists. Look for appetizers like tuna crudo with white truffle oil, sashimi salad with wasabi yuzu dressing, and creamy rock shrimp with sweet chili and gochujang. For sushi, diners can look for rolls like the "Old City," with spicy tuna, asparagus, and crispy rock shrimp; the peppered tuna with daikon and wasabi aioli; and a range of nigiri and sashimi. Tuna Bar currently holds 4.5 stars out of 68 reviews on Yelp, indicating good reviews. Mimi T. said, "Hard to find a sushi spot with good quality ingredients. Service was amazing as well. The waiter accidentally forgot to take one of our orders and later gave us complementary dessert to make up for it!" Sari Marissa G. noted, "Loved Tuna Bar! Upon entering I was so impressed with the modern, trendy space and impeccable attention to detail every where I turned. So many decor pieces and architectural aspects I love here!" Tuna Bar is open daily from noon-3pm, Friday and Saturday from 5pm-11pm, and Sunday-Thursday from 5pm-10pm.